At Yarmouth SC in 2018. 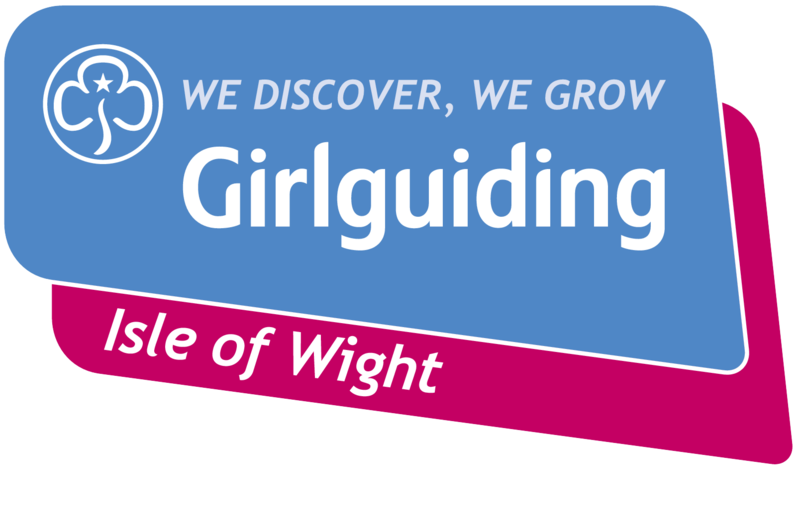 Are there any Girlguiding members out there who would like to learn to sail? It might be just the opportunity to try something new for a challenge or to earn a badge. If you’re on the lookout for something different to do, or you want some fresh air, some outdoor health and fitness, or a chance to meet new people get down to one of the four Isle of Wight sailing clubs that are hosting Try Sailing events this May and just have a go. The RYA’s Push the Boat Out campaign run by the Royal Yachting Association will see hundreds of clubs around the country take part, including several on the Island. 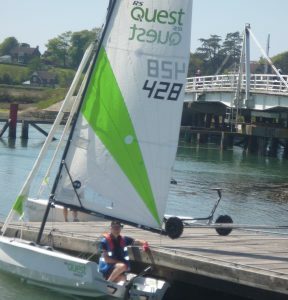 During May you can try sailing and windsurfing for free or for a very low cost (depending on the club but mostly free). You can head to the websites for each club to find contact information and details of the day’s itinerary for each. Each Push The Boat Out event will provide all the equipment you need, just bring a change of clothes, sneakers and a towel. Sessions are a minimum of half an hour and can be longer, so ask your nearest club for full details. Clubs will have refreshments available. Last year a whopping 39,000 people ‘pushed the boat out’ at over 500 sailing and windsurfing taster sessions throughout the UK.